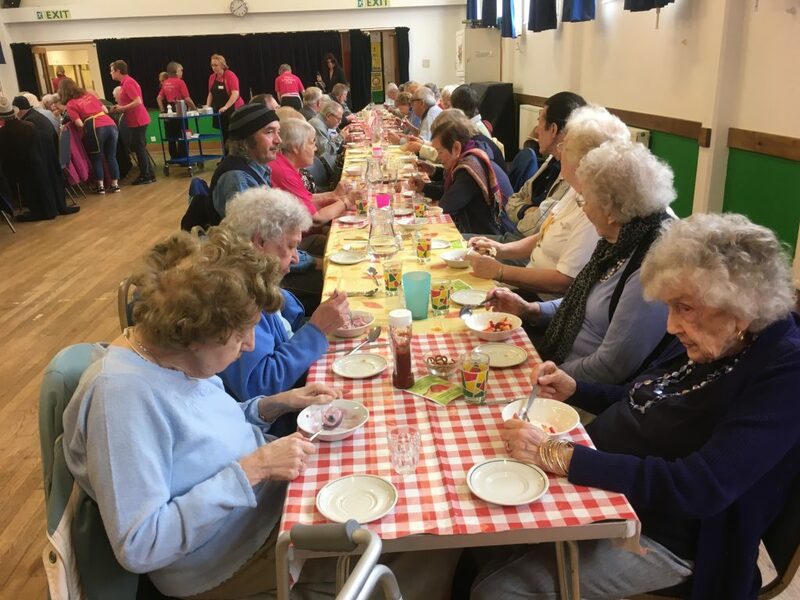 Since 2012 Hove Luncheon Club has been bringing people together through food tackling social isolation and loneliness primarily amongst older people and adults with learning disabilities.  Based in Hove Methodist Church we provide friendship and low-cost meals with transport if required for older people every Tuesday during school term time. In 2016 we expanded to run a Thursday club primarily aimed at adults with learning disabilities offering a chance to learn cooking skills, meet friends, have a low cost meal and socialise. 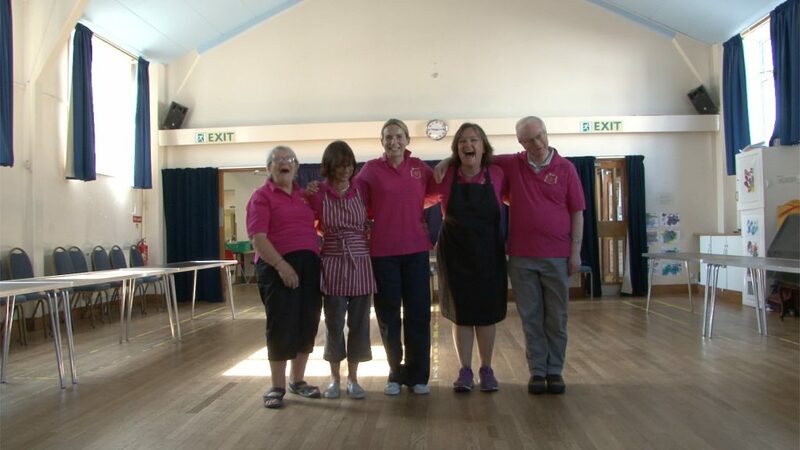 In 2018 we became a charity and merged with local organisation Cooking & Company to become Food and Friendship. As well as the lunch clubs we run small scale cooking projects within the community. The cooking club aims to bring communities together in small scale cooking projects where the meal is prepared together, skills are learnt and stories shared amongst diverse groups that don’t often come together. We have one part-time worker, a board of trustees and a huge team of volunteers (27 currently) ranging in age from 21 to 88. We are very proud of our volunteers who won ‘Volunteers of the Year’ at the Argus Community Stars ceremony at the Theatre Royal in January 2017. We fund-raise to keep our costs low to make the club accessible to all. We use surplus food provided by the charity fareShare and have an after lunch programme that can be anything from music and singing to gardening to talks on hobbies. Above all we are a friendly and inclusive group. A twice weekly lunch club for older people and adults with learning disabilities held at Hove Methodist Church. Meet new friends and enjoy a 2 or 3 course meal with coffee. 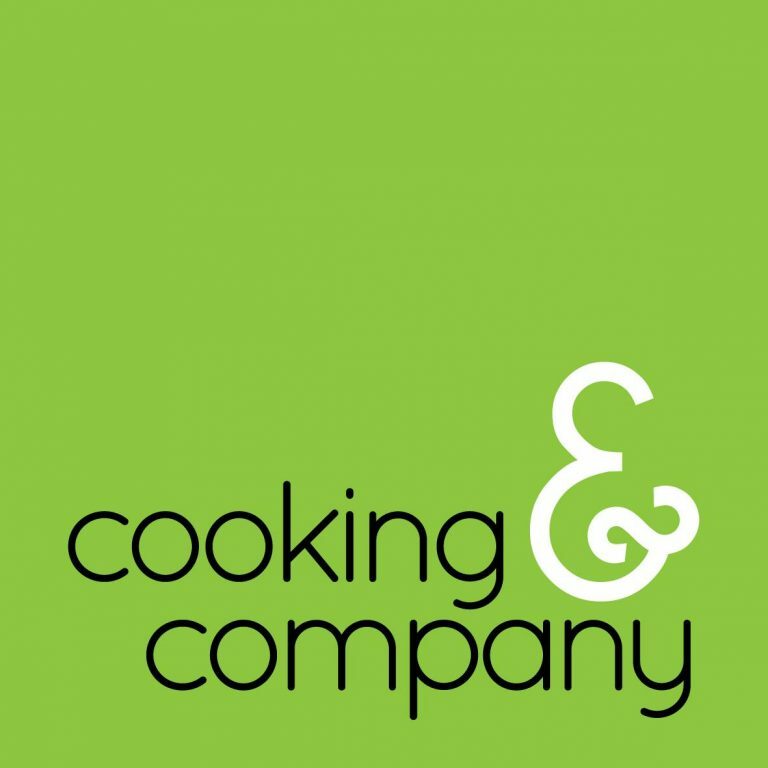 We merged with Cooking & Company and continue to run community cookery projects to teach healthy cooking skills and share this knowledge and enjoyment through eating together. Follow us on Facebook for more updates each week. Our menu and pictures from each week are shared as often as possible. Scroll through our feed to the left. If you would be interested in attending our lunch clubs or cooking clubs or would be interested in working with us, please get in touch. Please check out our FAQ page for the most commonly asked questions.